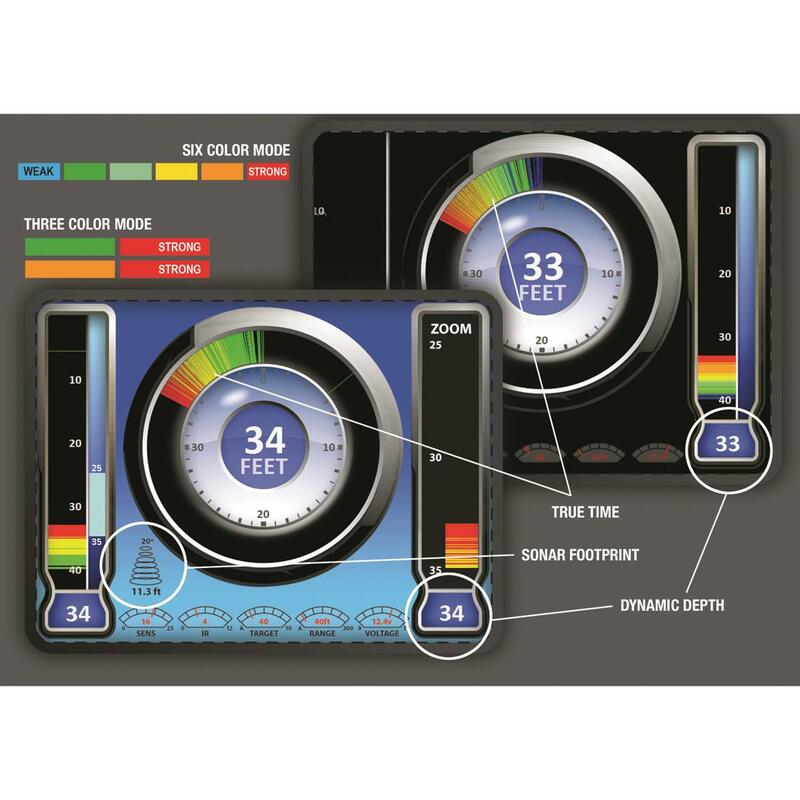 Get extra power and versatile LCD color display together. Get real time readings and results and an extended power source with the MarCum® LX-6SLI Digital Lithium Ice Fishing Combo. 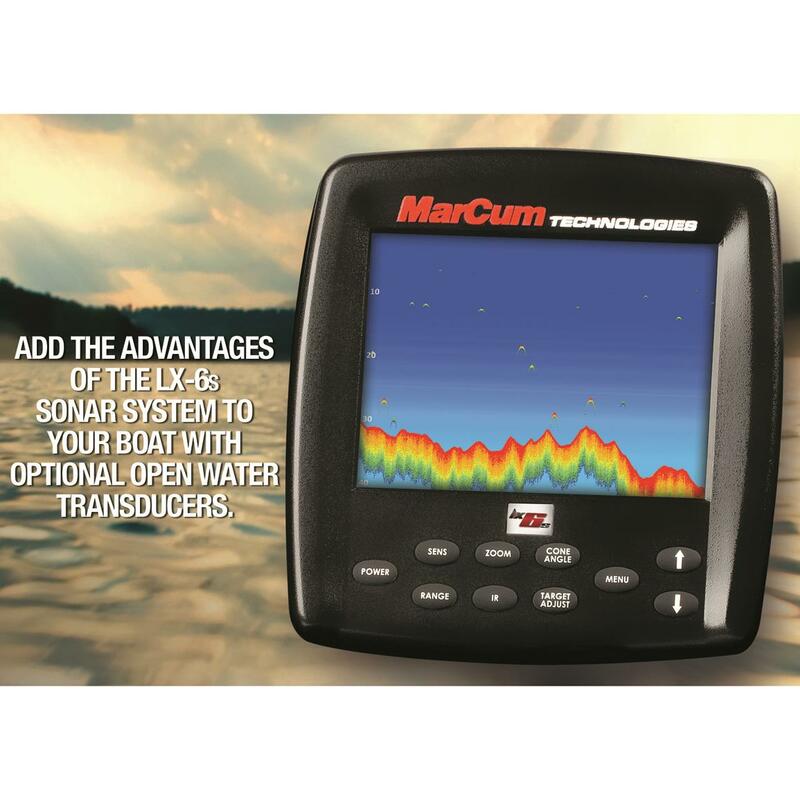 Already a leader in the industry, Marcum took everything about mechanical flashers and digital sonar combined. 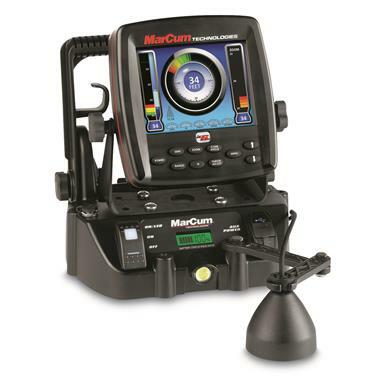 Using a selectable on-screen dashboard, Dual Beam ice transducer, infinitely adjustable zoom and razor-sharp 0.5" target separation, you'll be able to tell when to pucker before that bluegill kisses your ice jig. Stay as long as it takes you to hit the hot bite time with the Lithium Shuttle Battery Unit. 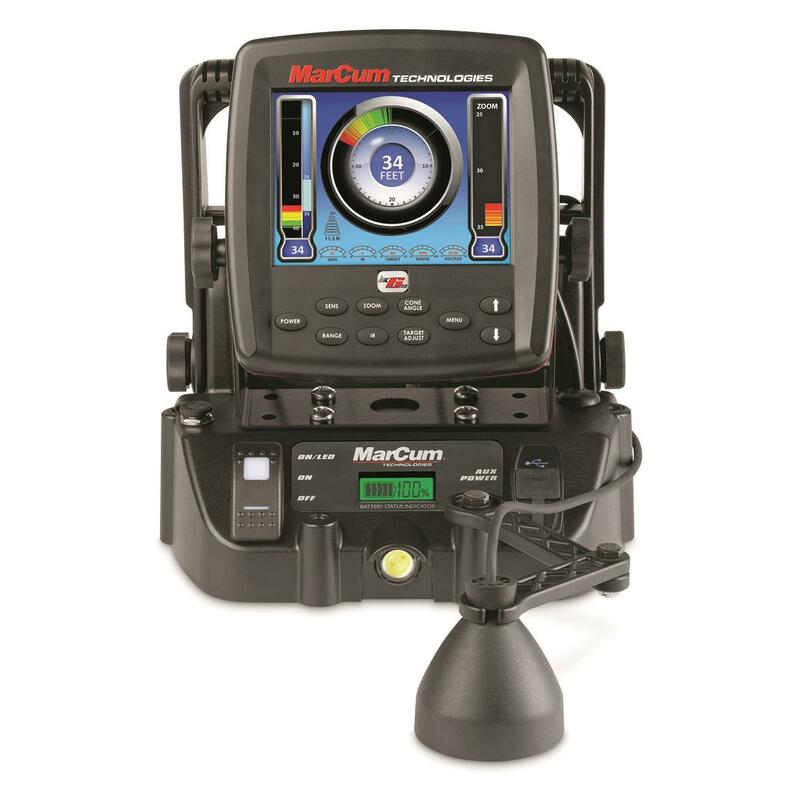 Get up to 40 hours of continuous run time off the 12V, 12-amp hour battery. Twin power ports also allow you to run additional accessories and an LED light is positioned to illuminate your fishing hole and charge glow lures, too. The articulating handle makes it easy to carry but you also get a 5-gallon transit bucket for hauling your gear.